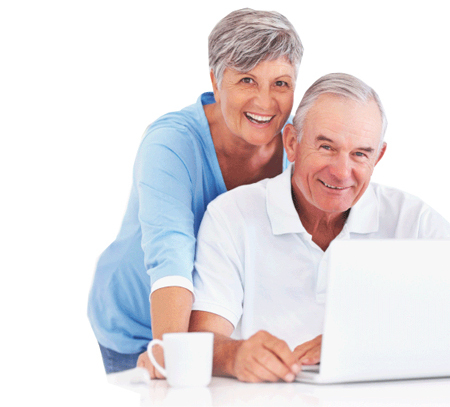 Our goal is to help you learn more about the numerous annuity products on the market so you are able to compare and make an informed decision. Which Crediting Method is Right for You? 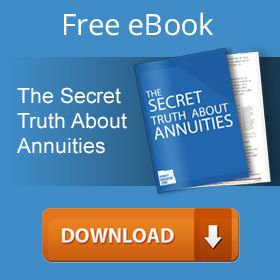 What is a tax-free 1035 Exchange to annuity?